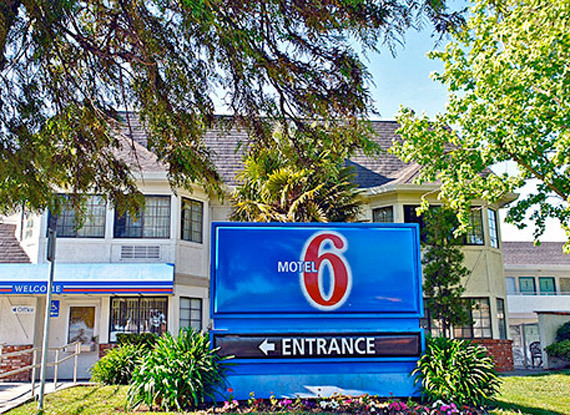 Motel 6 Fairfield North is located within walking distance to area dining and shopping. California wineries are within 2 miles. Little Honker Bay is less than 10 miles. Relax in our outdoor pool. Enjoy Wi-Fi, available in all guest rooms for a fee.